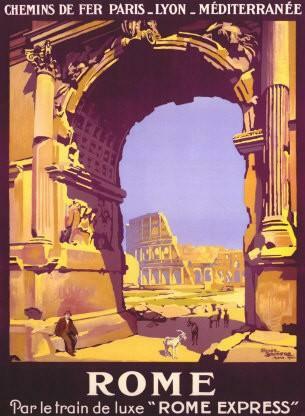 Glittering Promises is the third book in the author's Grand Tour Series, set in the Europe in 1913. The young woman who is the protagonist of the series, Cora Kensington, is on the final leg of her tour through Europe. 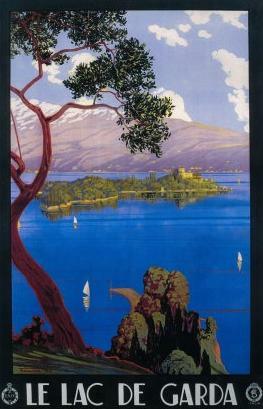 The first two books in The Grand Tour Series recount Cora's adventures and changing fortunes from Montana to France, Britain, Austria and Venice. 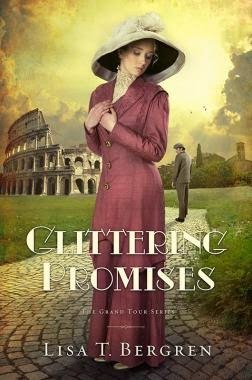 This third book, Glittering Promises, is set all in Italy, which is why I requested a review-copy. 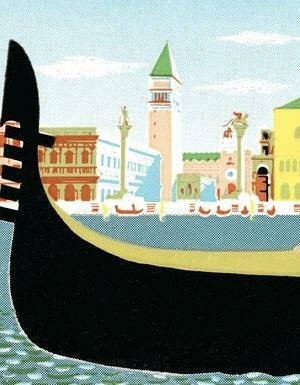 The story begins in Venice, where the action picks up right where the previous book let off. We are brought quickly up to speed with the situation and the characters. There are many characters, so I would have appreciated a Cast of Characters list at the beginning of the book. It is 1913, which I know because I researched the series and found the date in the first book. Not having read the first two books, I was confused at the reference to Cora's parents, and then to her father, who is not included in the "parents", so I would suggest that you read the other books in the series first, and in sequence, or at least read the synopses for the other two books. Glamorous Illusions: Montana 1913, When Cora Kensington learns she is the illegitimate daughter of a copper king, her life changes forever. Even as she explores Europe with her new family, she discovers that the most valuable journey is within. The first book in the Grand Tour series takes you from the farms of Montana through England and France on an adventure of forgiveness, spiritual awakening, and self-discovery. Grave Consequences: For Cora Kensington, the journey of a lifetime takes unexpected twists. And her future—her very life—depends on the decisions she’ll make at each crossroad. As her European tour with her new-found family takes her through Austria, France, and Italy, an unseen enemy trails close behind. Meanwhile, a forbidden love continues to claim her heart, putting everyone’s plans in danger. Glittering Promises: Cora Kensington journeys farther into Italy, wrestles with a terrible ultimatum from her father, and comes to terms with the Father who will never fail her. America’s newest heiress must decide if her potential fortune is rationale enough to give up her freedom and all that God is leading her toward. Meanwhile, a charming Italian countess decides that if Cora isn’t going to claim Will’s heart, she might just try. Cora, it seems, is being threatened from all sides: kidnapping because she is newly wealthy, courted because she is beautiful and wealthy, hounded by the press because her new-found fortune is fascinating, and manipulated by her domineering father because she is his daughter, not to mention envied by some people very close to her. I let out a soft scoffing laugh. My sole inheritance--my claim on a portion of the Dunnigan mine--was in dispute. Father wished to hold it out before me like a carrot before a horse, forcing me to go in the direction he wished. I had secured an attorney and discovered I might have a chance at fighting for a portion, whether my father approved of my decisions--continuing the tour, allowing Will rather than Pierre to court me--or not. "Nothing like the tour to show people how poorly they fit together." The point of view varies from Cora's first person account, to a third person limited narrative without Cora present. We learn that Cora is a devout believer in God's influence in her life. She strives for honor and loyalty and love and justice. It is definitely a struggle to attain those high goals, because many of the people around Cora honor more basic values such as financial gain at any cost. The Grand Tour Series books are marketed as Adult Fiction, but I think the writing level and the storyline of books are best suited for young girls aged 12+. There are some awkward phrasings, and some odd paragraphs and some fragmentary sentences, as is the unfortunate trend in books today, but the book is well-crafted and well-edited. Just so you know, there are frequent mental soliloquies to God. I would have enjoyed a more complex plot in Glittering Promises to tie the scenes together. The author leads the reader on a Grand Tour of Italy, along with Cora and her friends and relations. The reader gets a taste of Italy's treasures of churches, museums, quaint historic towns, villas, villa gardens, Roman ruins, but without a strong plot, at times the book feels more like a travel guide than a novel. I suspect young girls 12+ would enjoy the book all the same because of Cora and Will's on-and-off again courtship in the beautiful Italian setting. Glittering Promises is published by David C. Cook, a non-profit Christian ministry. 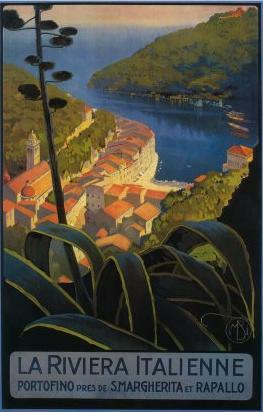 They have created three beautiful books for The Grand Tour Series, with very attractive book jackets. Visit the author's website and Facebook page.